Where in the world are you searching for your ancestors? What social media platforms (if any) do you use? These might seem like two completely unrelated questions, but they’re not. In fact, answering the second question can help you with the first. 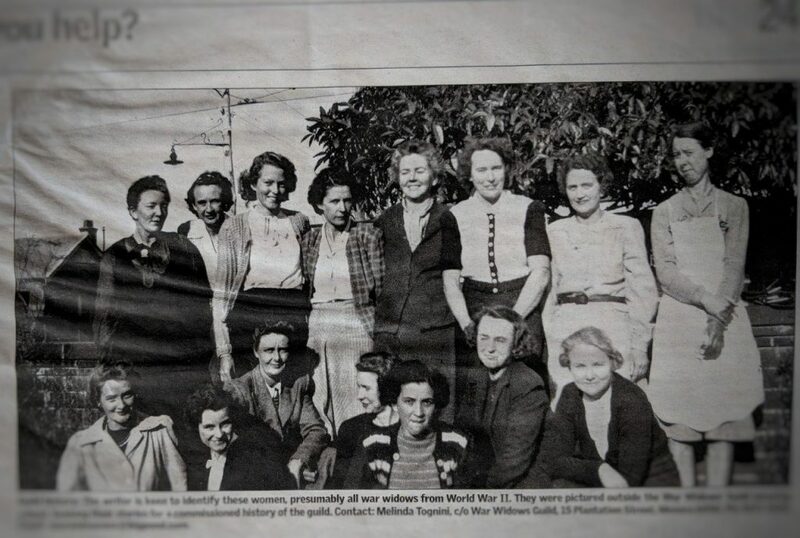 My mum and I had been researching our family history for a couple of years, when I took on the project that would become Many Hearts, One Voice: the story of the War Widows’ Guild in Western Australia. What I quickly discovered was that many of the same resources I’d used to trace my ancestors – both online and in libraries – were equally useful for my research about war widows. In both projects, I was dealing with people who were unlikely to be found in official histories of the time, unless they happened to be related to someone else well-known. At the time, one of the most useful calls for help I issued was through the ‘Can You Help?’ section of the West Australian newspaper, a column that still appears each week in Monday’s edition of the paper. 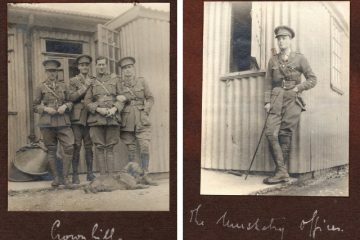 In publishing a photo and list of names for whom I was seeking information, descendants of those war widows came forward with wonderful stories and images. 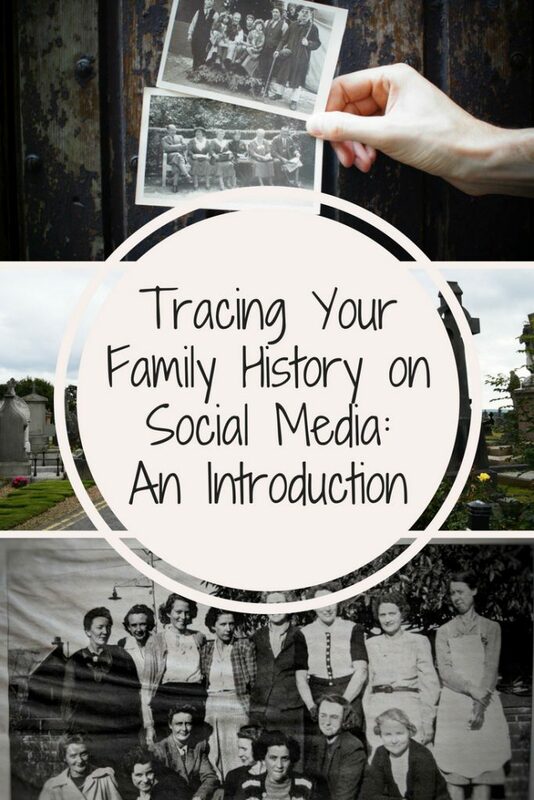 Although I was already utilising online resources, such as war records and postal directories, for both Many Hearts, One Voice and my family history, I was yet to discover the wealth of knowledge and resources available via social media. I know there’s been a lot of commentary about the pitfalls of social media: online bullying and trolling; issues of privacy and data collection; and its addictive nature. 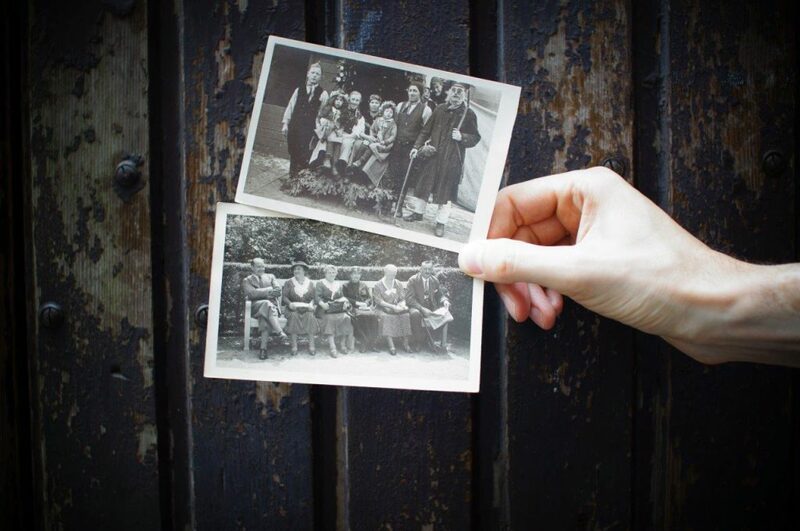 Then again, family history can be addictive, as anyone tracing their ancestors can attest to! I’ve seen some dreadful parts of the social media space (including being trolled for the first time over the weekend), but I’ve also seen a few really supportive corners, too. One is the writers I’ve connected with, and another is the network of family historians, many of whom are keen to share their knowledge and expertise. 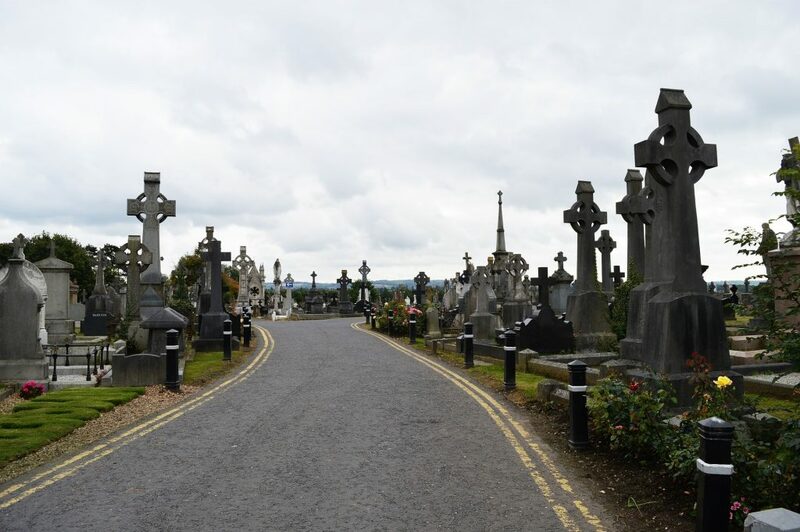 Through engaging with other family historians on social media, I’ve experienced the kindness of strangers, such as the member of an Irish Facebook group, who offered to search for graves in a Belfast cemetery. 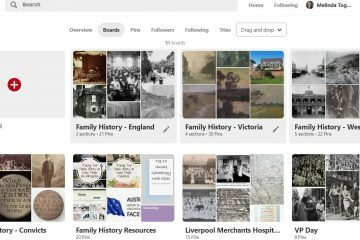 I’ve also witnessed the generosity of those who’ve written ‘how-to’ resources and made them freely available because of a passion to help others discover their ancestors. 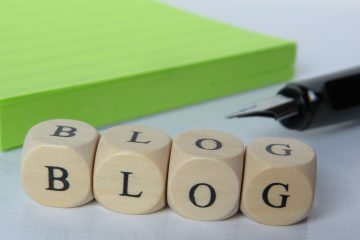 I’ll mostly be sharing links and resources that are free and can be accessed without a subscription, although there may be times your search eventually leads you to a paid site, at which point you’ll need to weigh up how important it is to access it. You won’t necessarily find direct links to long lost cousins, although it has been known to happen. However, it may lead to discoveries about places in which your ancestors lived, that country’s culture, contextual and social history, and images of particular time periods. 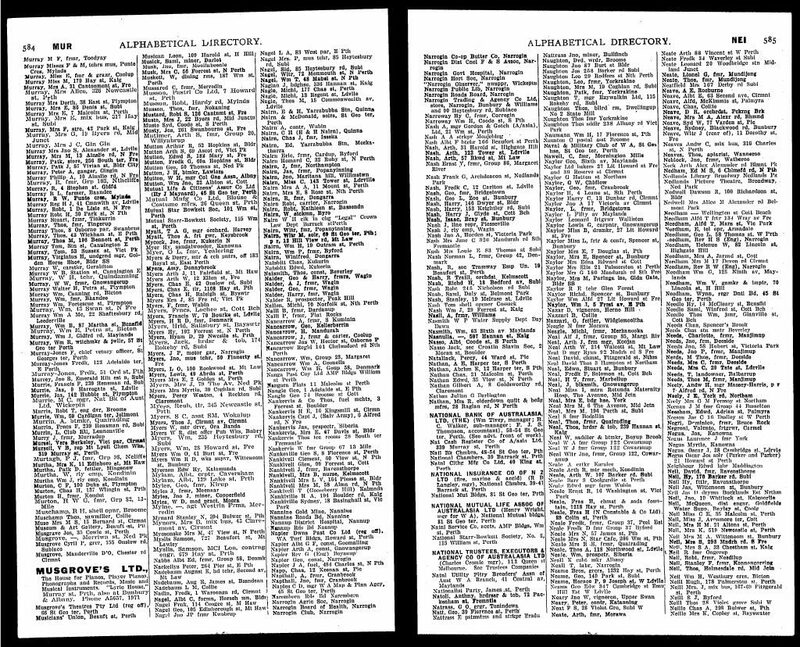 These are all important if you want to move beyond a list of names and dates on a family tree, and instead explore the stories of your ancestors’ lives. Social media won’t necessarily provide access to inaccessible (or pay-per-view) archives. But it might connect you to people who do have greater access, or can at least direct you as to where you might locate specific information. Using social media is not a quick fix or a short cut. Just like searching for ancestors elsewhere, there will be detours and dead ends. The search will still require patience, time and lateral thinking. You’ll still need to be the family detective. As a general rule, assume that what you post or comment online can be seen by everyone, even if you are in a relatively private forum. Don’t write anything you wouldn’t say in public. Be particularly careful about divulging information that might also be standard security questions, such as your mother’s maiden name. You may also want to use an alternative email if one is needed, so your regular email address is protected from unwanted spam. Consider sharing only some elements of your research to encourage others to seek you out, rather than simply allowing them to grab your information without sharing what they know. At the same time, be prepared to reciprocate. If you’re in a Facebook group, and have asked for help locating or deciphering a birth certificate, for example, make sure you return the favour, or pay it forward by helping someone else out. Say thanks and give credit where credit is due. For example, an ancestor’s photo in my mother’s possession appeared on someone else’s family tree, with no word of where it came from. Although old photos are usually out of copyright, I think it’s courtesy to acknowledge the original source. This also aids with referencing and tracing the accuracy of information. Remember, too, that while a growing number of resources are available online, this is still only a small percentage of what is available offline. At a National Family History month talk a couple of years ago, one speaker (and in light of my comment about acknowledging sources, I apologise that I didn’t note the speaker’s name!) advised us that if you only rely on what you can find in your pyjamas, you’re only accessing 10 to 15% of what is actually out there. Where in the world are your searching for your ancestors? What social platforms do you use – and to what extent?